How can liking change, embracing the unknown and exploring new things not only raise your employees’ moral, but also increase your firm’s market value by approaching a proposal or a project in a new way? I can still recall the outcry of protests and rallies being held across the country during the socio-political Occupy Movement in 2011, where being a member of the top 1% was synonymous with death threats. Despite the negative connotations of being associated with the top 1%’ers, or in this case, the 2%’ers, the 2% Mindset can be used as a tool for motivating young entrepreneurs to reinvigorating firm’s employees to exploring new means of business development and project methodology. For me, starting my own marketing communications firm set the wheels in motion to embrace this 2% Mindset. A workaholic by nature, I was spending too many hours in an office environment where I made little time to explore various marketing strategies. Opening Business Rewritten, provided me the avenue to research and apply new marketing techniques and offer them to my clients. 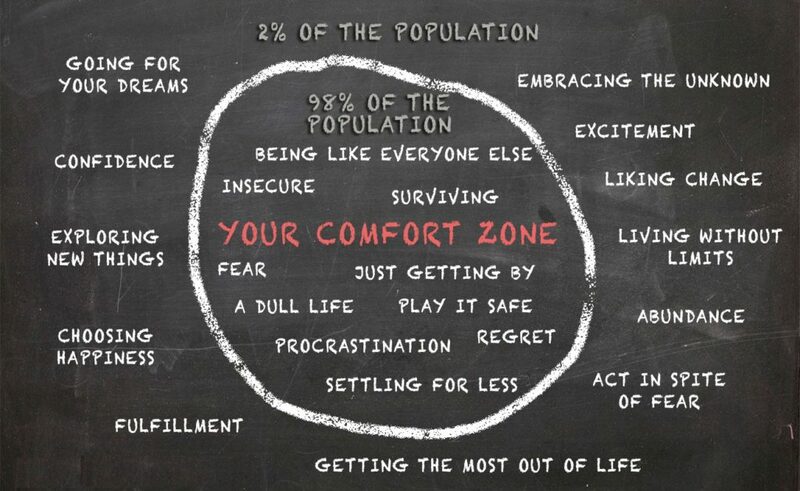 I challenge the firms I work with to set aside time, whether during a Lunch ‘N Learn hour or a whole day retreat, to explore how we can all embrace this 2% Mindset. How can liking change, embracing the unknown and exploring new things not only raise your employees’ moral, but also increase your firm’s market value by approaching a proposal or a project in a new way?